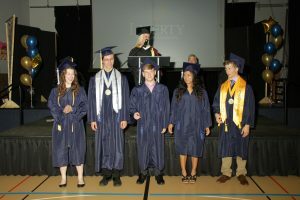 Did you know that 2 of this year’s graduates from Liberty Classical Academy are National Merit Scholars? 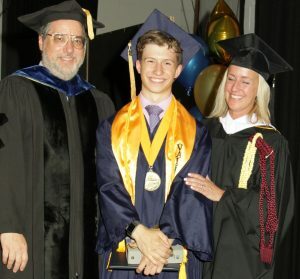 Just 15,000 of the 1.6 million entrants around the country ever advance to the "Finalist" stage of the National Merit Scholarship Program. 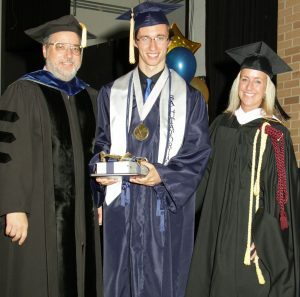 These awarded honors are a testament to the hard work these graduates have put in. 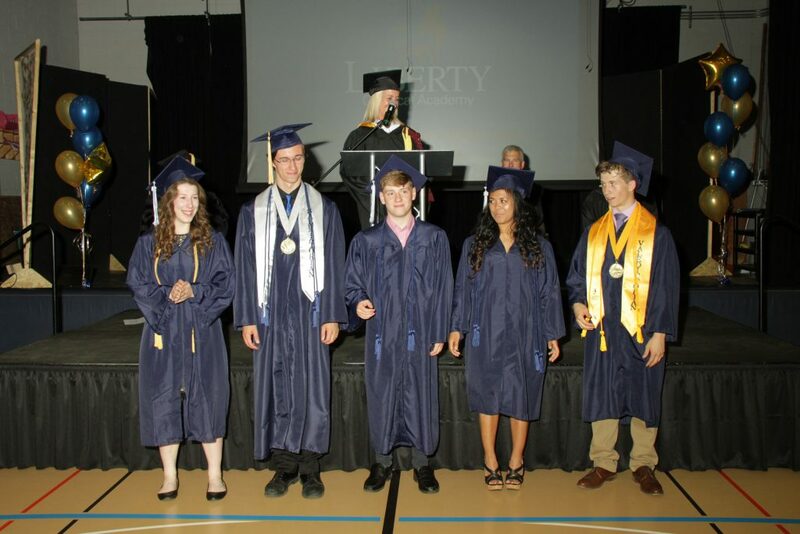 Beyond this accomplishment, all 5 of this year's graduates graduated with honors from Liberty Classical Academy, a spectacular display of hard work, discipline, and character by these graduates. Our school and our community is better because they've been a part of us. Congratulations Peter, Ross, and the rest of the Liberty Classical Class of 2018.